Home» Facebook Tricks » Twitter new amazing features in 2018 | How to use Twitter account in new features? 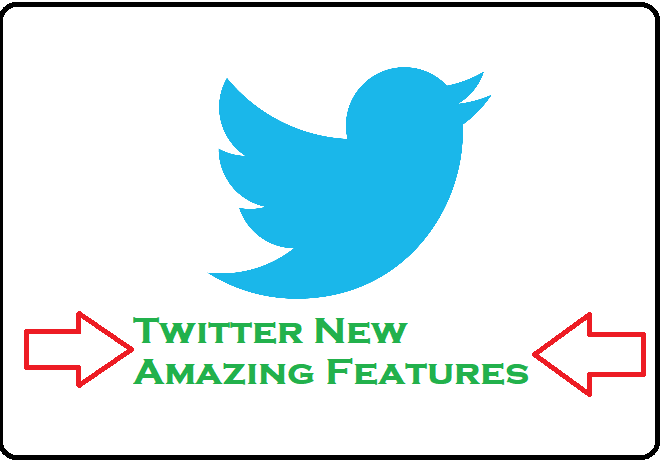 Hello guys , In this post I'm going to teach you full detailed guide on "Twitter New 2018 Amazing Features" Today many people will be like people who use Twitter along with Facebook. Like Facebook in Friends Presents, Twitter has become a lot of users, and continuing to continue. 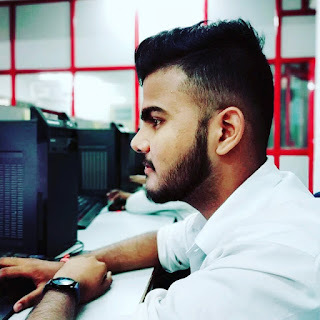 So friends, I want to tell you that today's my article is on Twitter. Friends Facebook, along with Twitter, is growing daily on daily basis, Twitter was used by only more and only high people, but now it is very much trending and now it is also using General Person. 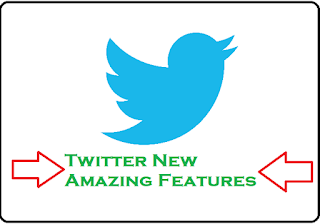 Friends we are going to tell you about some of the new features of 2018 related to Twitter. These articles are going to be very much like you. But if these features are small then small, but very few people know about them. Friends, I want to tell you that there were about 33 million Monthly Active Users on the micro-blogging site Twitter's 2017 End, but its user's counting continuing is increasing. Recently, some of the features of Twitter have been introduced for 2018, which are Amazing and these features will change the experience of your tweets. Let's have friends then we know about them. Direct messaging (DM) facility is provided for private messaging on Twitter. But the conversation here is only possible if you follow each other. Open DM : In Open DM, you can select the option to receive messages sent by any user. If you do not follow that person, you can also select the message to receive the message. These feature journalists and business people choose. For this, you can change it by going to "setting> privacy and safety. Group DM : Friends You can also group chat inside Twitter. This does not necessarily follow each other. Along with the group admin can add anyone. So Friends Now you can do group chatting on twitter too. Tweet sharing : Shareing tweets in direct messages to Twitter is simple. You can also discuss a topic within the direct message. Friends, if you like to tweet, but do you know how many people saw your tweets and how many followers you got from to know this, Twitter has added a new feature. First go to your tweets and you will find the chart icon in Bottom Corner. Here you will find the details. If still and need the details, then you can go to "Analytics.twitter.com" and “on” the Analytics. Friends If you want to see the Birthday balloon in your Twitter account, then you have to add your birthday to your Twitter account. For this, go to your profile, then click "Edit profile". Here below will be an option show for 'Add your'. There you will need to enter your birthday date. Now when you put your birthday date. Now whenever you have a birthday date, Twitter also celebrates your birthday and on this particular occasion, there are balloons on your profile. If there are so many things on your timeline that you do not want to see or do not like it, then you can mute some special word or account too. For this, first go to the profile and go to "settings and privacy". Scroll down here and you will get the option to mute the account and word in the safety section. With the help of the account keyword here, you can hide such things on your account in a courranty. Friends, you guys will often hear that the account of this big actor has been hacked. Twitter has given login verification option to Twitter on account of the safety of the account. You can set up login verification for the account. Now when you login you will get a code on your mobile. Then through the code you will be able to open the account. For this here is to add mobile number.